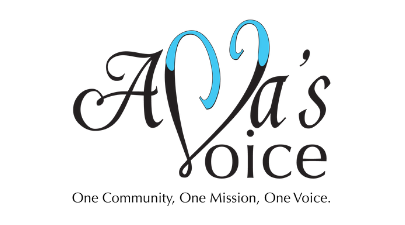 We have raised $570.00 of our goal. 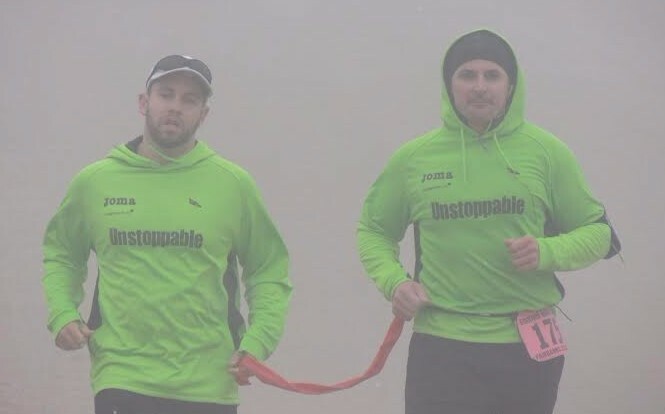 Brian Switzer has Usher syndrome, and he is running with his sighted guide, Marco, in Genoa, Italy. They will be running the Genoa Half Marathon to raise awareness of Usher syndrome, the number one cause of combined deafblindness. They are running on Team Run4Usher. Teammate Alessandro, who lives in Italy and also has Usher syndrome, will be running along with his sighted guide. It will be a rare incident of international rivalry among two athletes with deafblindness competing for the greater good of raising awareness and funds for Usher syndrome. Run4Usher is a charity that raises money for medical research into Usher syndrome. 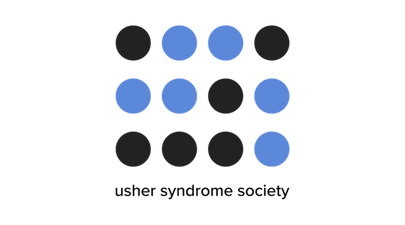 Run4Usher is a subset of RarePartners. 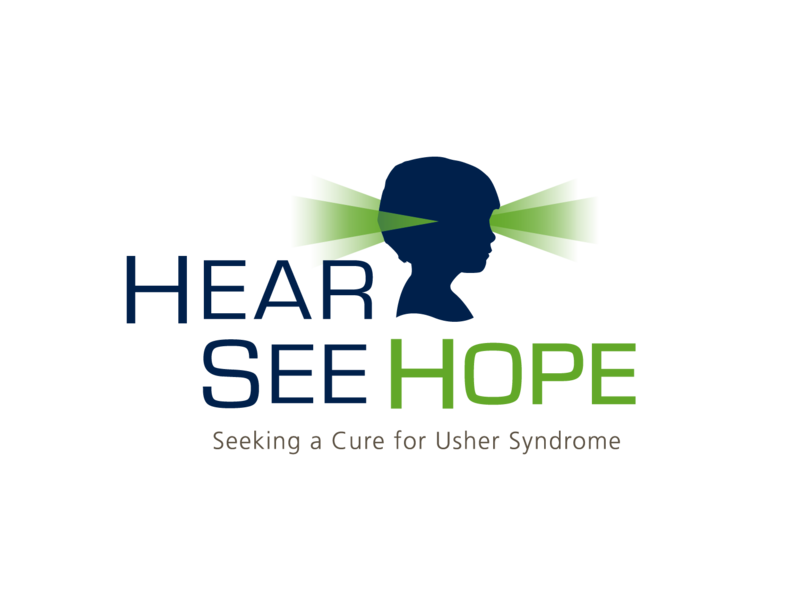 The Usher Syndrome Coalition raises awareness and accelerates research into Usher syndrome. 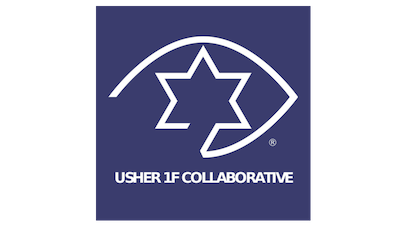 People are encouraged to donate to both the Usher Syndrome Coalition and Run4Usher to show their support for this amazing international collaboration! Other - If choosing other, please enter amount below. 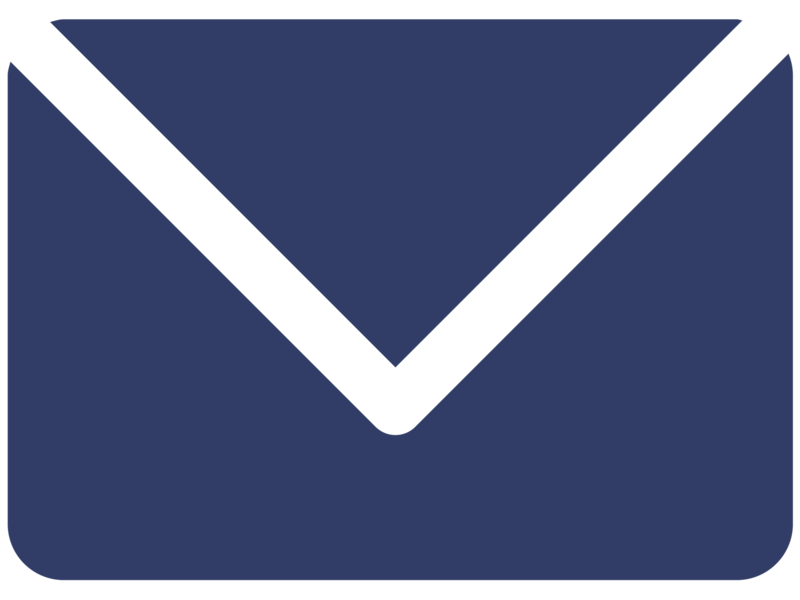 You will receive email confirmation upon submitting your donation. This confirmation serves as your tax receipt, if applicable.